Witnesses of the unexplained share their stories and encounters. The most in-demand on-demand audio airs right here at reVolver. Our platform taps the immense potential and buying power of the bilingual U.S. Hispanic population. We reach this underserved and rapidly-growing audience by bringing together the world’s top multicultural programs. It all translates to a huge opportunity for both content producers and advertisers alike. reVolver is a leading audio content & advertising network, connecting companies and brands to sponsor some of the most beloved and respected names in podcasting. Our community of influencers, artists, entertainers and thought leaders engage a vast audience of listeners with compelling shows on a wide variety of topics. 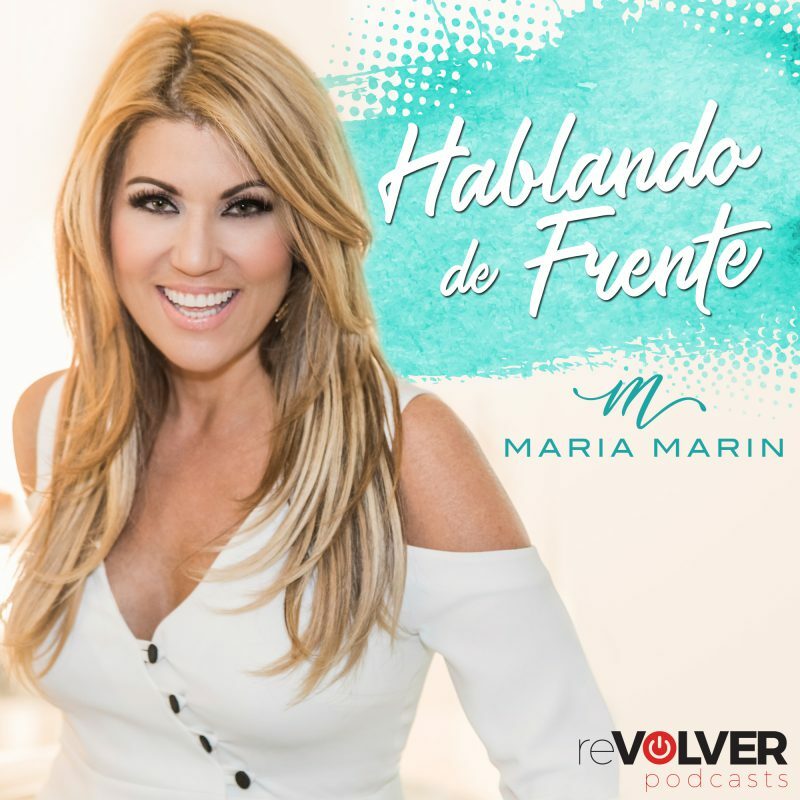 Let host Maria Maria help you feel more self-confident and ready to start making changes, take that step and improve the quality of your life. 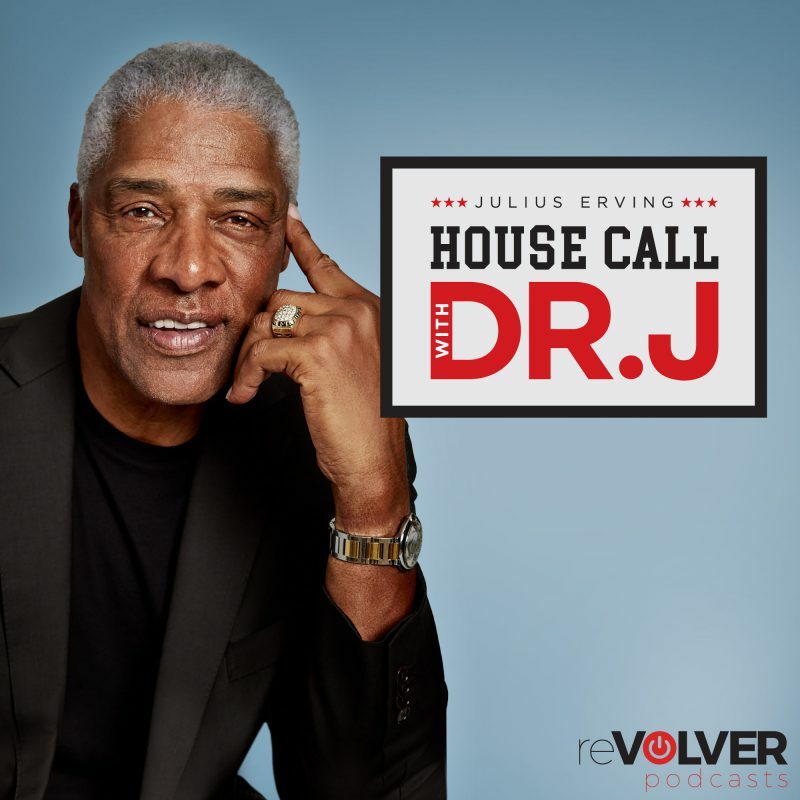 Julius ‘Dr J’ Erving is in the house and he’s letting listeners into his incredible life. 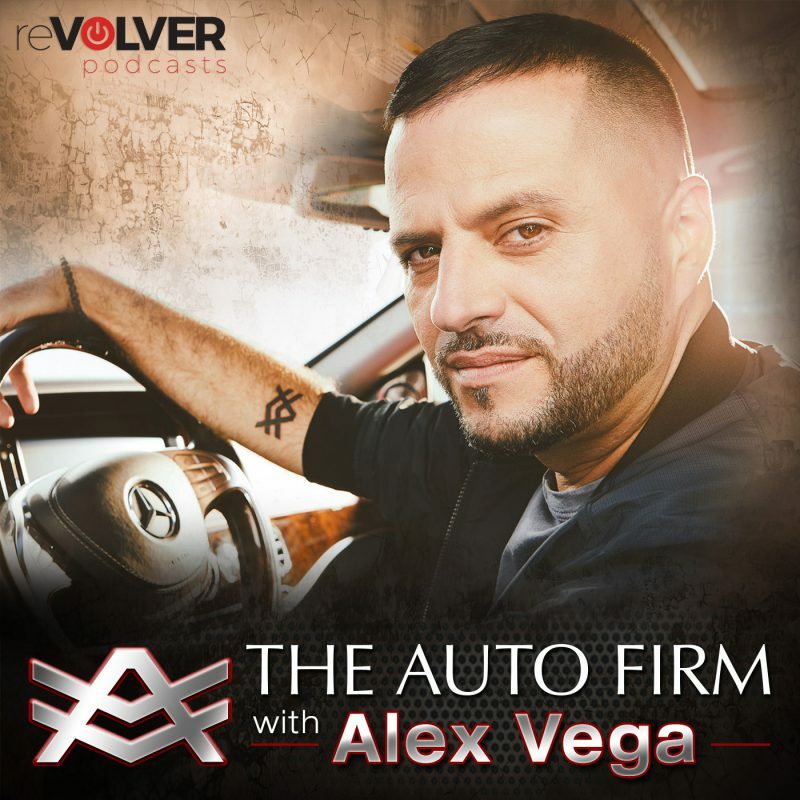 Alex Vega, top car designer to many high profile celebrities and sports athletes, takes you behind the scenes of his unique custom car business. 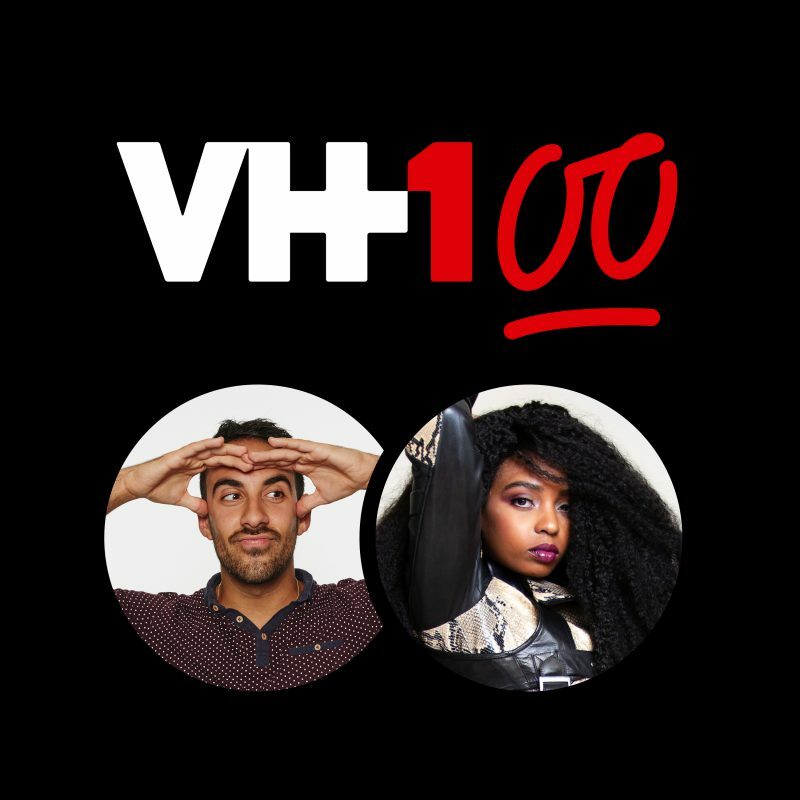 VH100 is the official podcast of TV’s top unscripted shows: Love and Hip Hop, Black Ink Crew, T.I. and Tiny: Friends and Family Hustle, Basketball Wives and more. 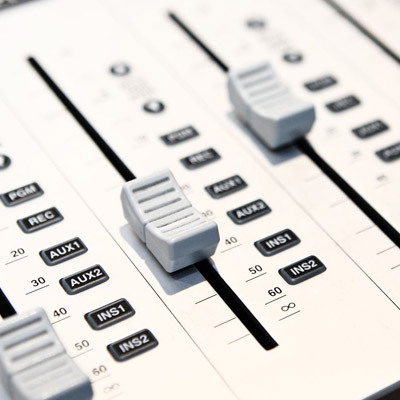 reVolver’s listeners are passionate and actively engaged with the programming they love. In fact, they’re avid consumers of digital content. So when our hosts deliver an advertiser’s message in their own personal style, it’s extremely effective. With few commercial interruptions, the audience pays attention to the ads and supports the businesses that make their shows possible. It’s a win-win situation for everyone. When you publish with reVolver, we make it easy for you. You take care of creating great content. We’ll take care of everything else. From lining up ideal, respected advertisers to managing promotional and distribution services, we’ll not only ensure your voice is heard. We’ll make it a rewarding experience.